About 10 to 15 percent of the population in Germany, up to 60 percent in Southern Europe, and about half of the global population suffer from chronic lactose intolerance. This is attributed to insufficient production of the enzyme lactase. 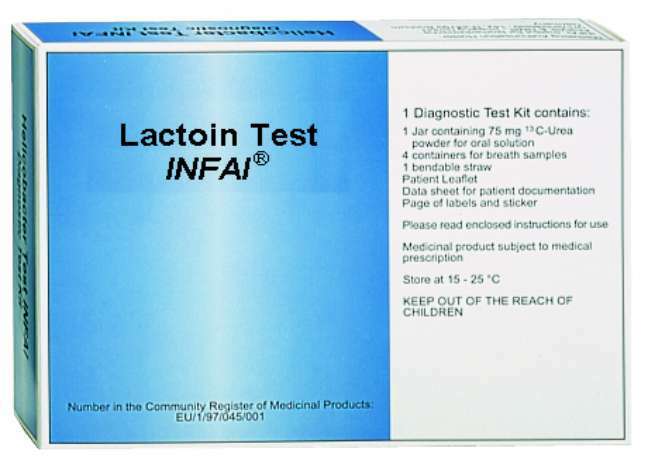 As undetected lactose intolerance may give rise to gastric colic and diarrhea, this test is also useful for babies. While the primary congenital form of lactase deficiency is comparatively rare, most cases involve secondary lactose deficiency, which is commonly associated with other diseases, such as coeliac disease or Crohn's disease. 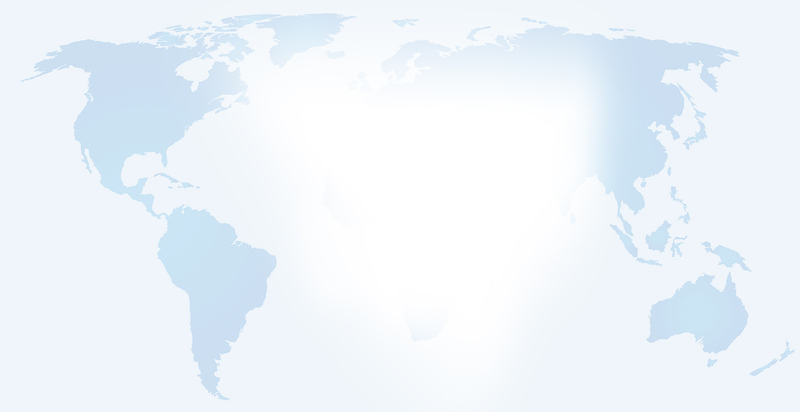 The acquired variety, for instance following virus infections, is also gaining importance.